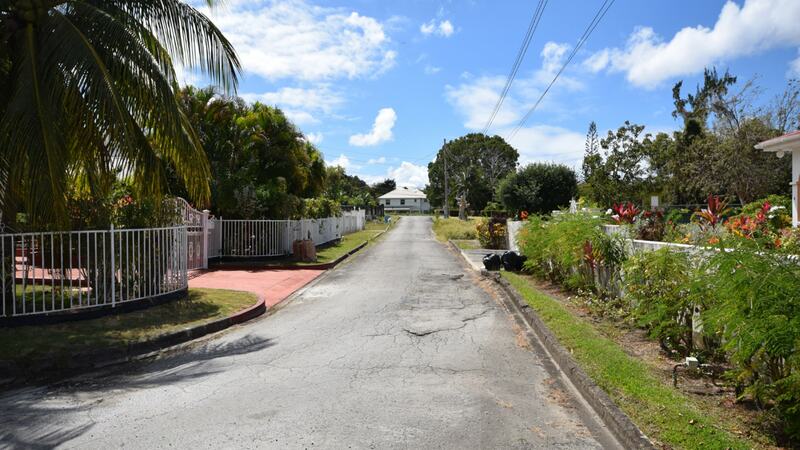 Lovely large flat desirable lot in a highly desirable area in Gibbs. 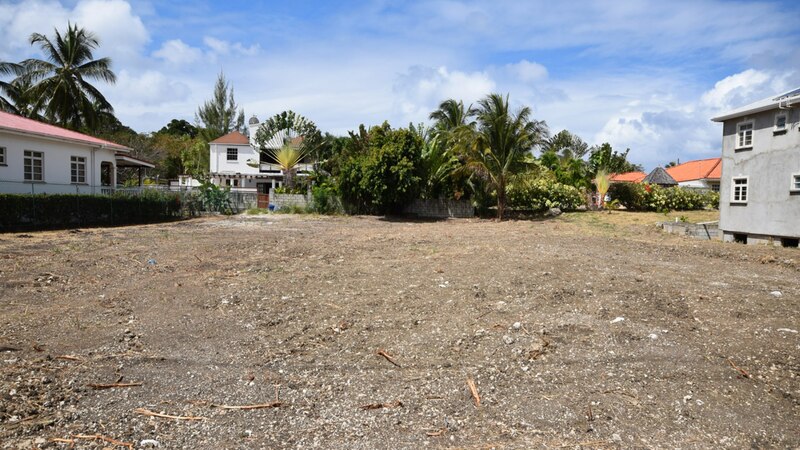 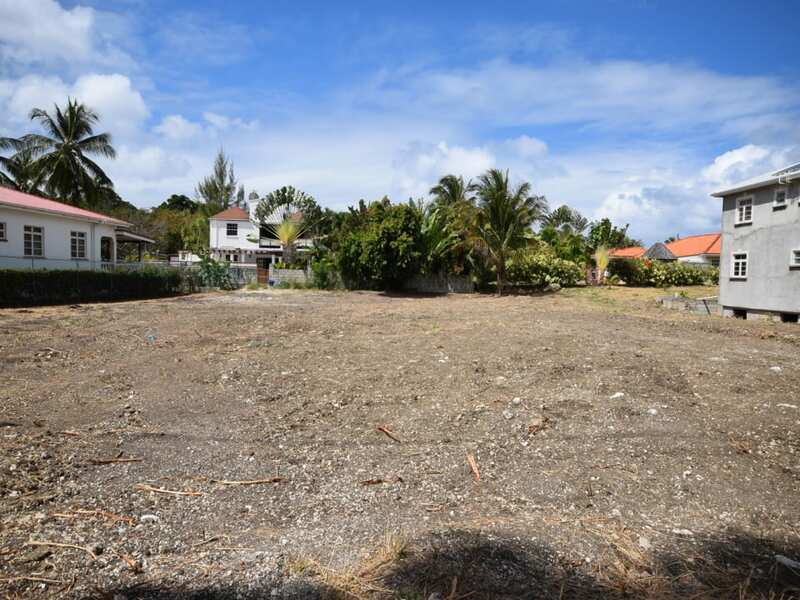 Lovely residential lot for sale in the highly desirable Gibbs neighbourhood on the West Coast. 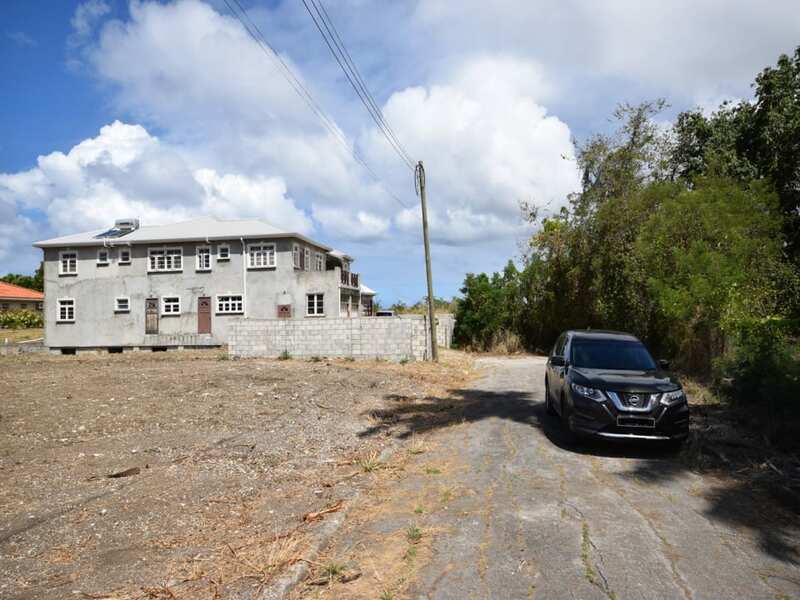 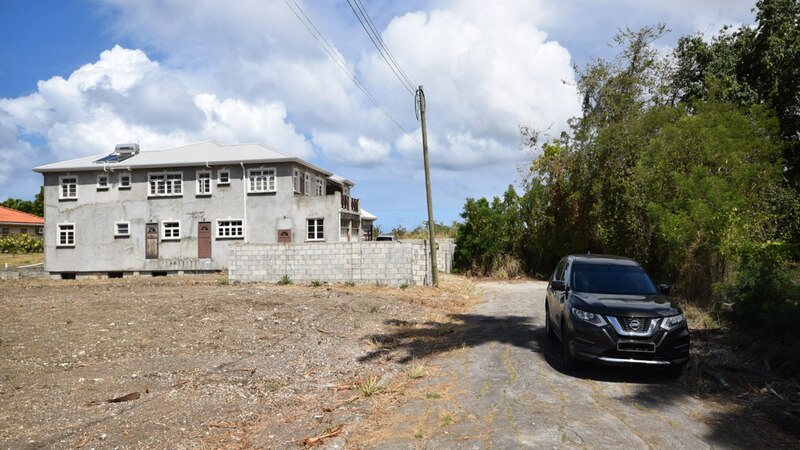 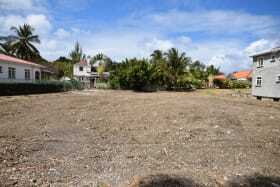 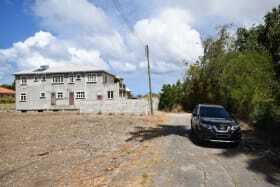 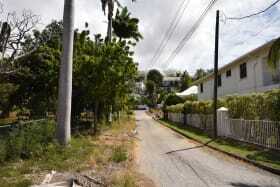 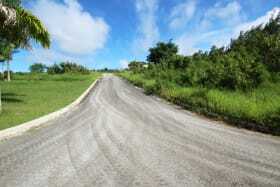 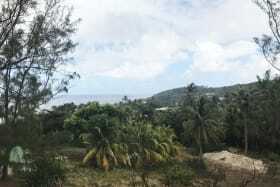 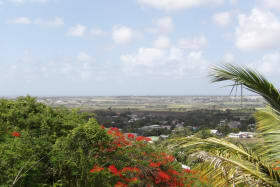 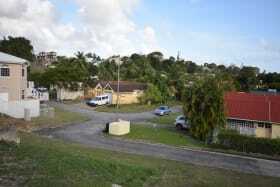 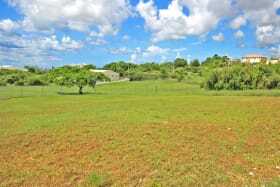 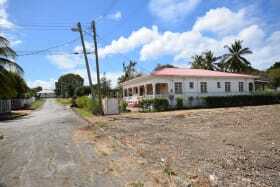 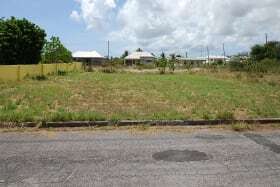 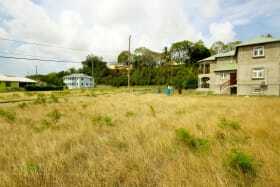 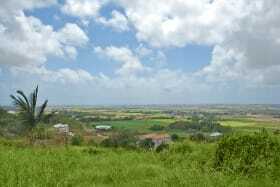 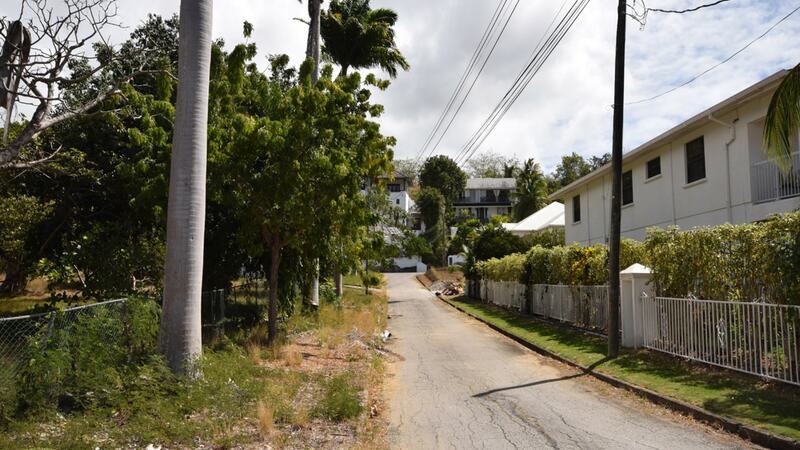 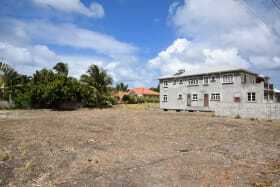 Located south of Mullins Beach, in St.Peter this lot offers approximately 13,315 sq. 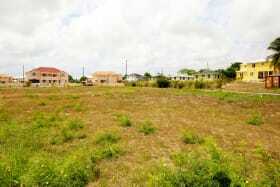 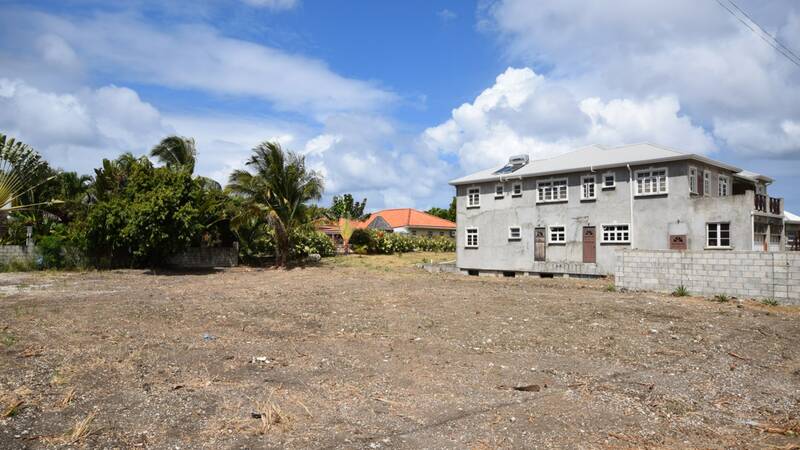 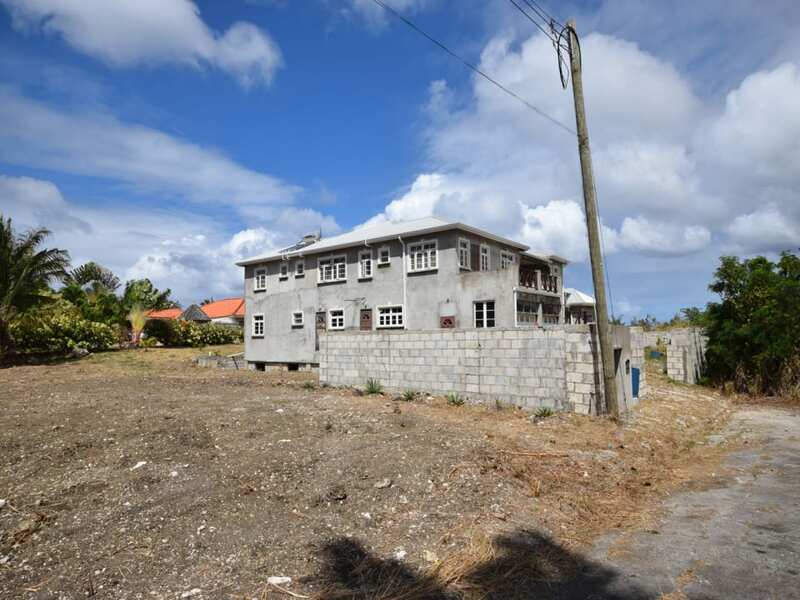 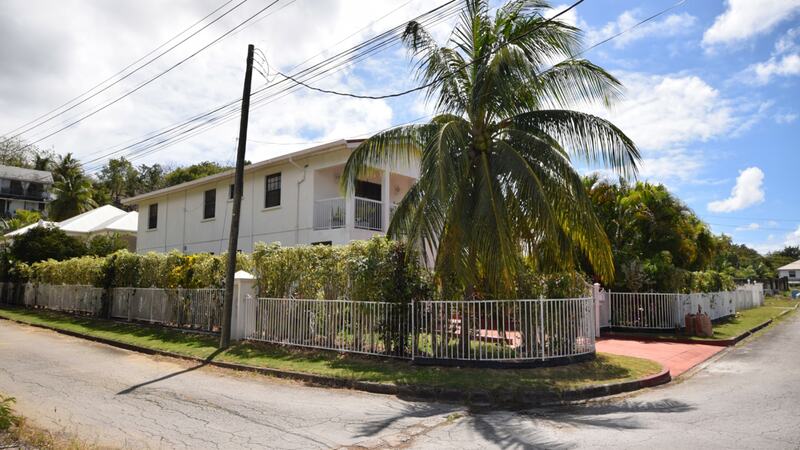 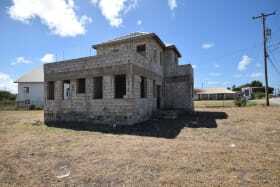 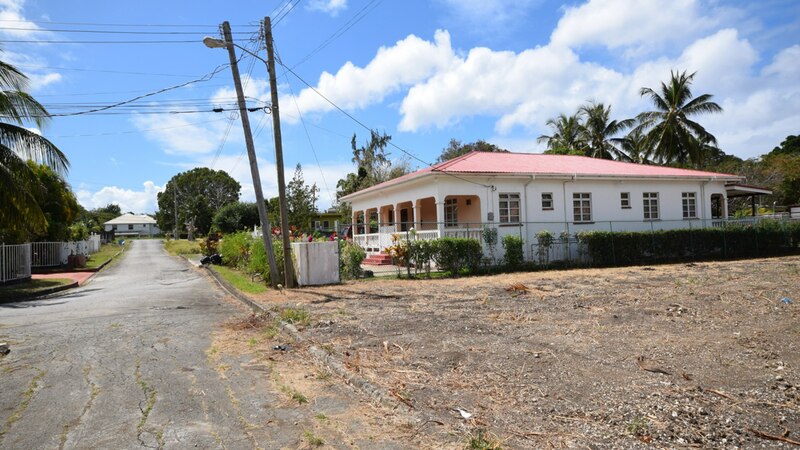 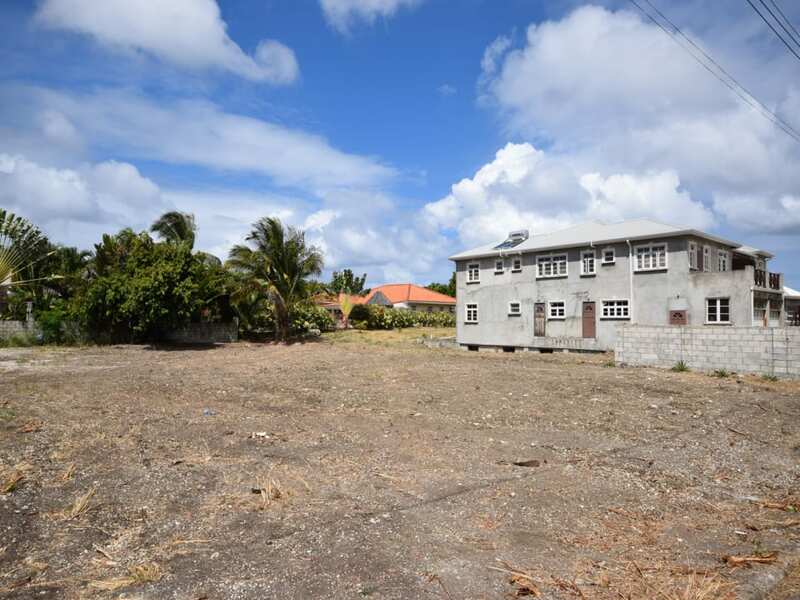 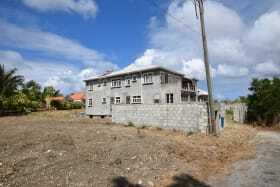 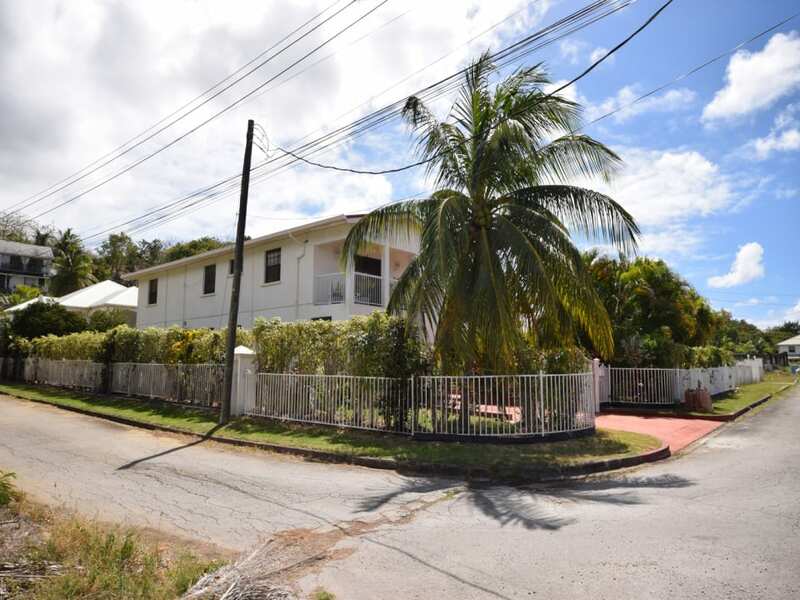 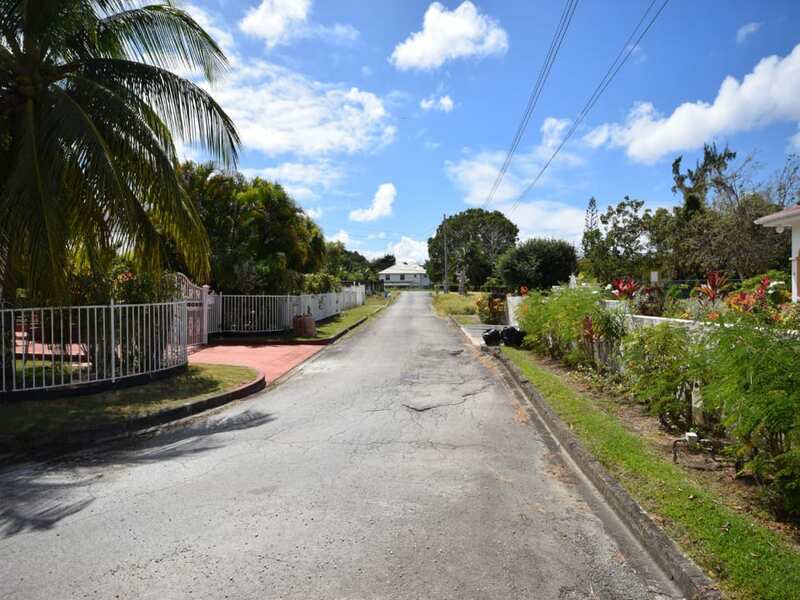 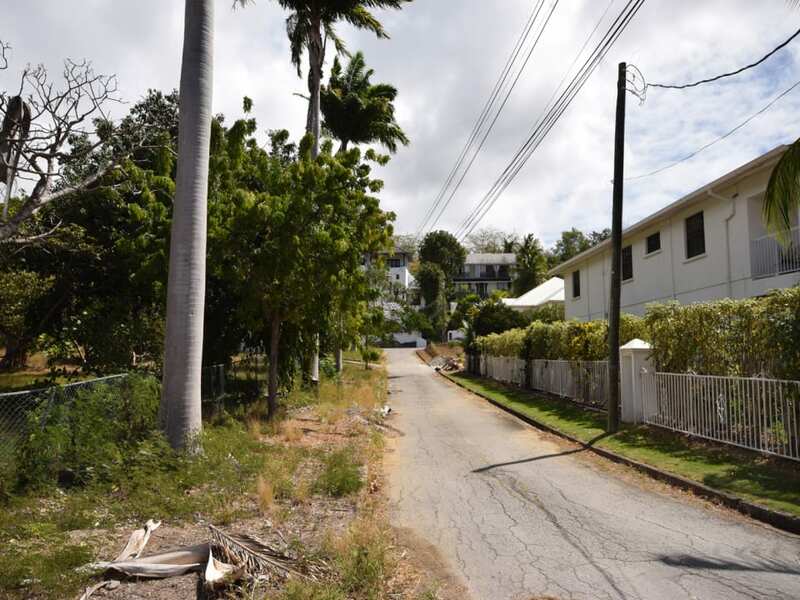 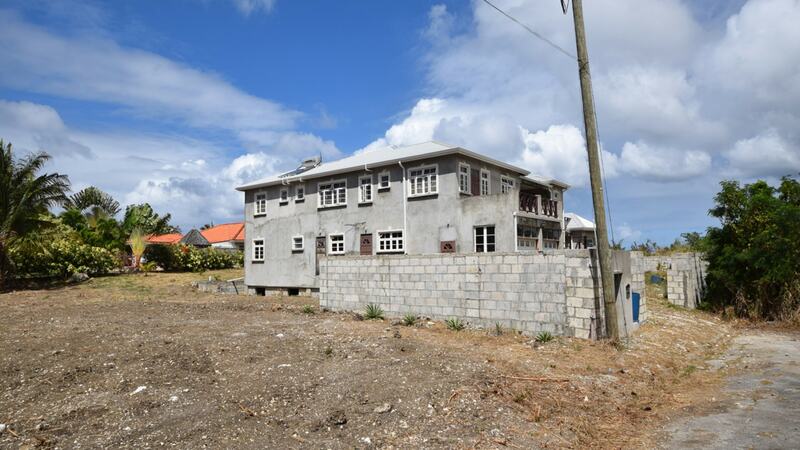 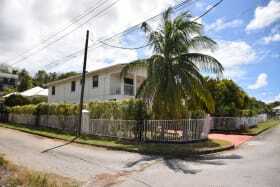 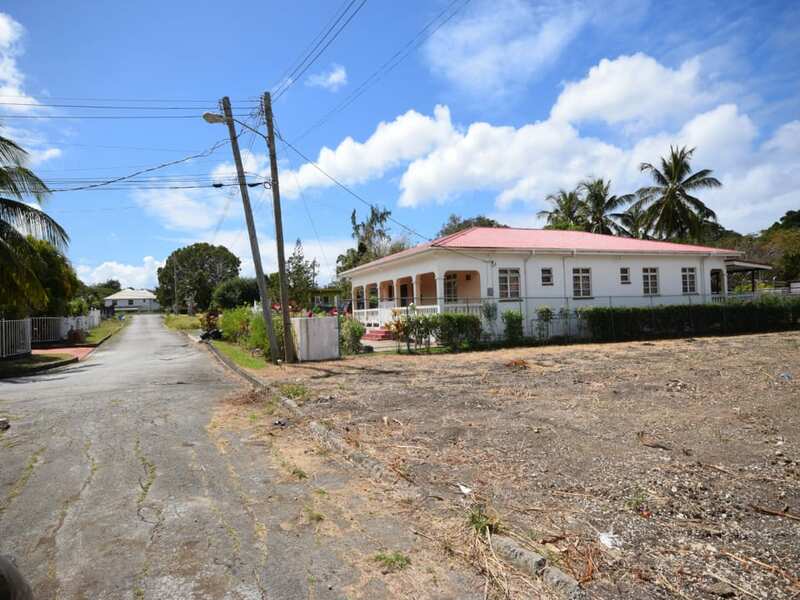 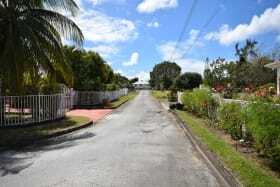 ft. of flat land, ideal for building a family home in a superb west coast neighbourhood.